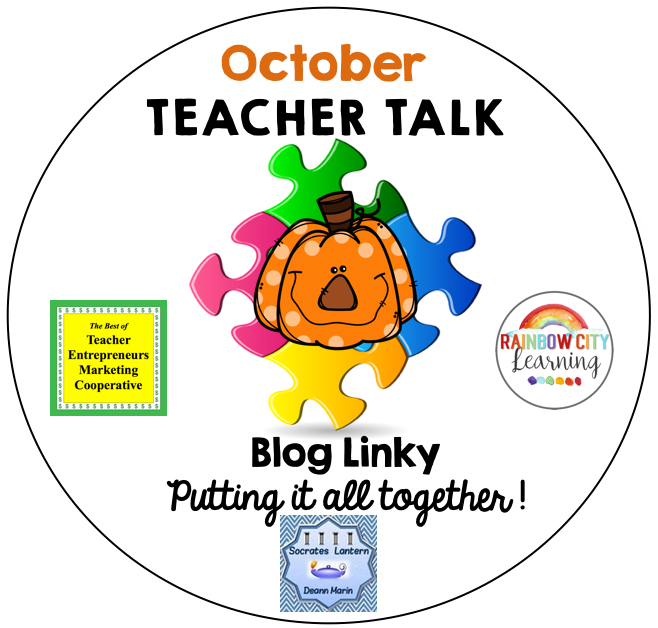 It's BOO-tober and time for October Teacher Talk. Getting ready for Halloween and other Autumn holidays, you don't want to miss this issue of Teacher Talk. So hurry on over to see what these creative educators have to say for this month. 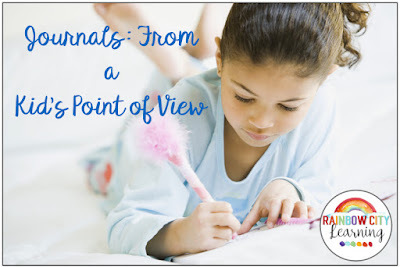 Part one of a blog series about journaling, as told by fourth graders! It’s BOOtober and the perfect time to get those creative juices flowing in your 5-8 grade students. Fall is the perfect season for this. Can’t you just hear the rustling of leaves under your feet, or the howling wind as the days begin to grow colder. How about biting into that first crisp red apple of the season. I just love Macouns, my tongue waters as I think about the tart sweetness of my favorite fruit. BOO! MEOW! EEK! WHHOO! HA-HA-HA! The natural rhythm of songs and poetry enhances fluency, especially for beginning and struggling readings. Add fun with sound effects and then add even more fun by recording the results! Combine task cards with QR code and students BEG to practice multiplication! Make Math FUN this Halloween! 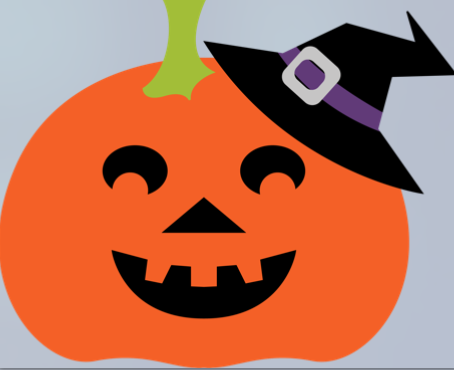 Make Math FUN this Halloween with these engaging Math Riddles! Each problem corresponds to a letter that helps to solve the riddle at the bottom of the page. 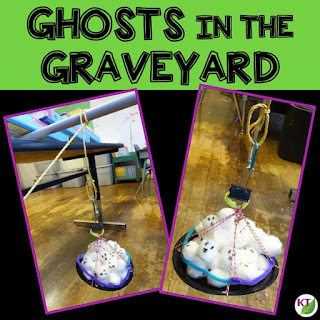 My students love these! If you're looking for some fun and spooky Halloween activities for speech-language therapy, here are some ideas for you, and a free resource, too. Keep your kids engaged this Halloween with spooky STEM challenges! It’s that time of year again! Pumpkin mania!! Yes, I am also quite a fan of everything PUMPKIN. I love the soothing taste of a Pumpkin Spice Chai Tea or the delightful aroma of pumpkin scented soaps and air fragrances. And don’t forget the pumpkin roll with the cream cheese filling!!! 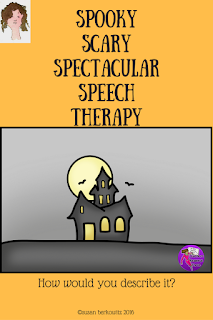 So, now that you are drooling with me, how about some pumpkin ideas for your home and classroom? 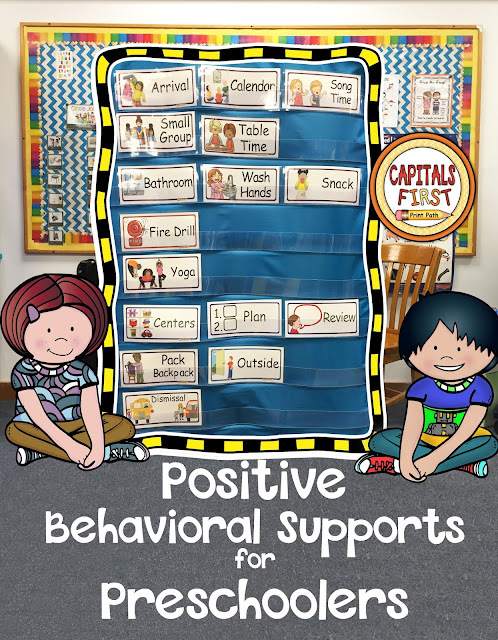 Check out four classroom routines that will allow you to use your time both effectively and efficiently, increase critical thinking skills, and boost student achievement at the same time. This series highlights four of my favorite routines: starters, number talks, math talks, and daily problem solving. These routines are tried and true and through this series I share how I made them work for me and my students in my own classroom. 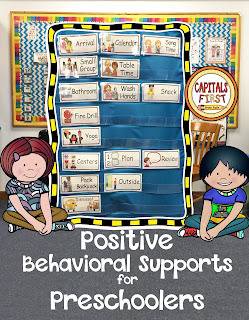 As I began working on a new Visual Schedule project for PreK, I did a little digging into research-based practices to support positive behaviors in preschool classrooms. What did I find? 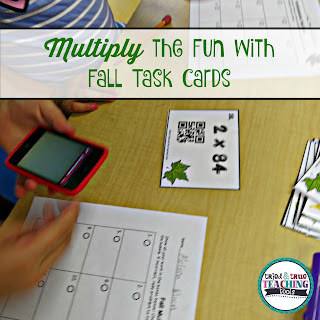 Be sure to visit these blog posts in the linky for more details about these awesome ideas for the month of October.